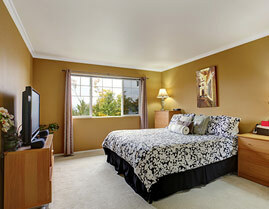 Master Wall Painting offers both Residential and Commercial Painting services on Long Island NY. Whether your pool deck is cracking, buckled, bulging or just needs a good cleaning, we can repair it. Clean the filth and mildew from all your home, driveway, deck, etc. 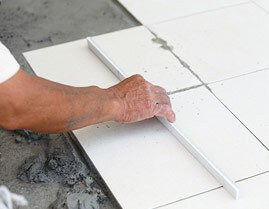 Richard G Offers the best tile work on Long Island. Tape & Spackle, application of three coats of compound. 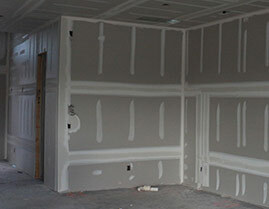 As a full-service drywall/sheetrock contractor, we have Nassau and Suffolk County covered. 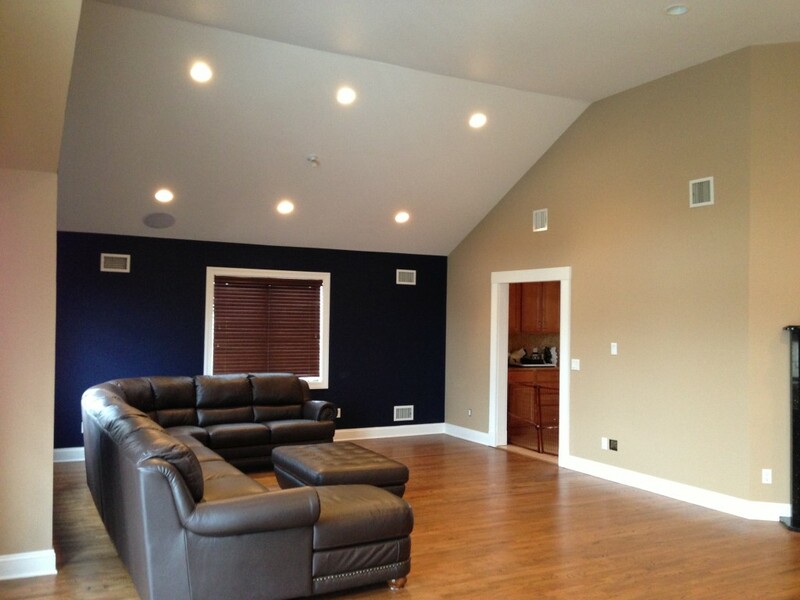 Master Wall Painting offers both Residential and Commercial Painting services on Long Island NY. Master Wall Painting provides house painting services for virtually any size project – from one room to the entire house, Interior and Exterior. Master Wall Painting offers both Residential and Commercial Painting services on Long Island NY. Master Wall Painting provides house painting services for virtually any size project – from one room to the entire house, Interior and Exterior. From the floor to the ceiling anything can be painted. We take great pride in making the outside of your house or business look just as beautiful as the inside of your home or business. We have been performing residential and commercial painting in Nassau & Suffolk County NY for over 10 years and our commitment to quality and timely performance, as well as our competitive pricing, is second to none. 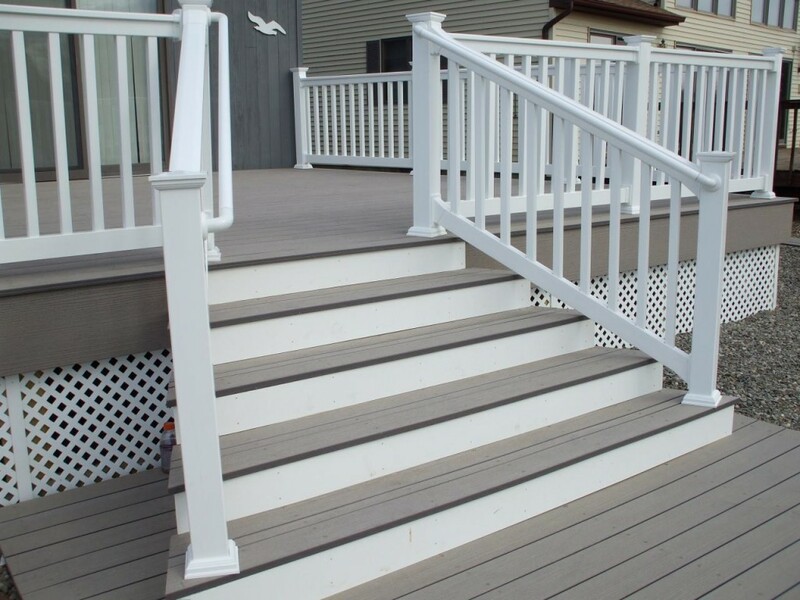 It is with pride that we state that, throughout the time we have been in business, we have grown into one of the best and well respected painting companies on Long island. We are fully licensed and insured and boast a large, fully trained employee base to serve any aspect of our projects, both large and small. Master Wall Painting of Long Island is proud of our commitment to an on-going effort to stay current on application products and techniques of the painting industry. When it comes time to repaint the exterior or interior of your home, trust us as the best house painting company in the surrounding NY area.With every painting project, we are committed to providing the highest quality work and professional service in the Long Island area. House painting or commercial painting, we’re dedicated to the process of certainty – of a job well done. Whatever your needs, big or small, Richard G Painters of Freeport NY will provide you professional quality painting services and an experience you’ll be thrilled with. That’s our promise. Whether your pool deck is cracking, buckled, bulging or just needs a good cleaning, we can repair it with confidence that it will be the best pool deck repair you can get here on Long Island. Clean the filth and mildew from all your home, driveway, deck, etc. Consider having your home pressure washed at least once a year to preserve the appearance and strength through preventive maintenance as outside elements and growths such as mildew, algae or bug debris over time can severely damage your homes surface. 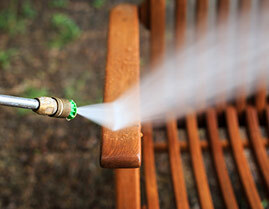 Pressure washing is a great way to prevent the repairs in the future. Richard G Power washing services always comes with a free estimate. 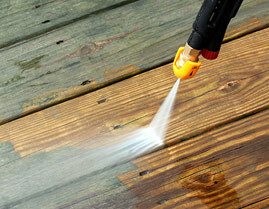 Pressure washing restores the looks and beauty of all properties by removing dirt accumulation and corrosion. By hiring our professional power washers to remove dirt, grime, moss, and stains, you restore your property’s value and increase the life span of wood, concrete, metal, asphalt, brick, and other surfaces. We pride ourselves in consistently following project schedules and standing by our guarantees. If you are remodeling or building from scratch, Custom Tile & Marble, Inc. will utilize its 10+ years experience to handle both your interior and exterior needs. 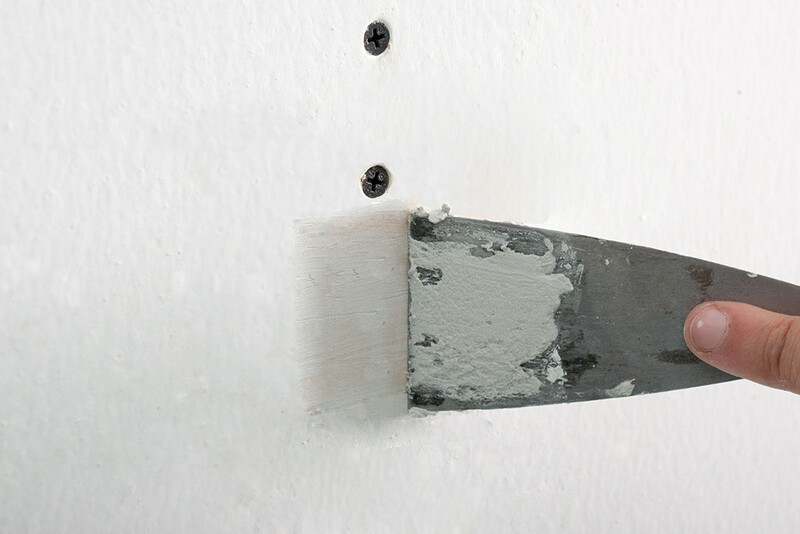 Our scope of work includes drywall installation, soundproofing, drywall finishing, drywall spray textures, drywall hand textures and drywall repair. We pride ourselves on providing excellent service with competitive pricing. 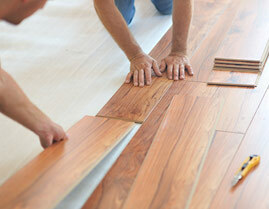 Our reputation for working closely with homeowners and other contractors is well recognized throughout Long Island. I’m always happy to provide previous drywall and drywall repair project photos and customer references from our extensive drywall portfolio. Benefits of properly installed Drywall? 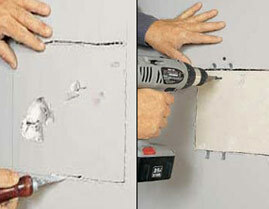 Besides the fact that drywall is the foundation of your home or business and will make it look nice when it is all done and painted, it all serves an important purpose, If your drywall is cracked or broken in spots, the outside elements such as cold freezing temperatures in the winter or hot humid heat in the summer have a free path into your home. Plus this will also say you money in the long run on utility bills. 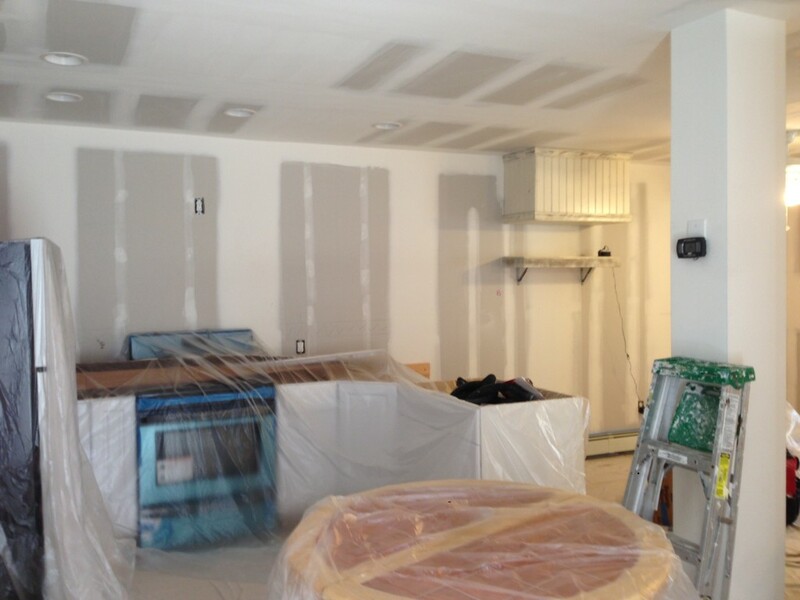 Sheetrock Repair Oceanside. While wallpaper can be attractive, modern, and classy, there might be some found in your home that is firmly rooted in the style of decades gone by. 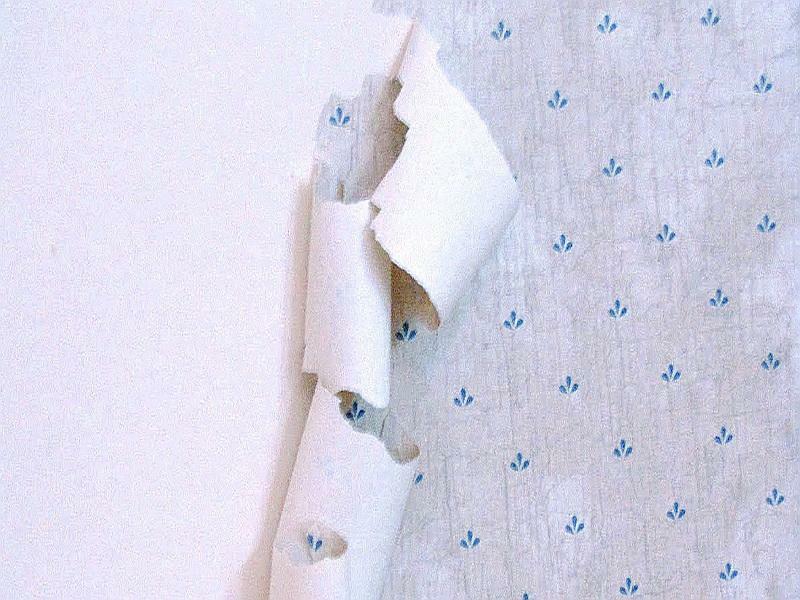 Unfortunately for many homeowners, wallpaper removal is a notoriously messy, labor-intensive process. Depending on how old your home is, there also can be the risk of damaging the wall underneath. Like us on Facebook At Master Wall Painting, we offer professional wallpaper removal services in Long Island, NY. Why not let us turn a dreaded project into an exciting opportunity? We can guarantee great results, and erase decades of age quickly and efficiently. We are dedicated to providing a clean, unobtrusive work environment, and to quickly finishing your project with the highest standards and in a budget-friendly way. "I would like to personally thank you for your outstanding product. I was amazed at the quality of painting. After using painting my business skyrocketed! I will definately recommend your services"
"Your company is truly upstanding and is behind its product 100%. We've used painting for the last five years. We're loving it. Painting is the most valuable business resource we have EVER purchased." "You guys rock! It really saves me time and effort. painting is exactly what our business has been lacking. It really saves me time and effort. painting is exactly what our business has been lacking."